ROBsessed™ - Addicted to Robert Pattinson: ROBsessed Birthday Giveaway: Are you fixed for Part 6? 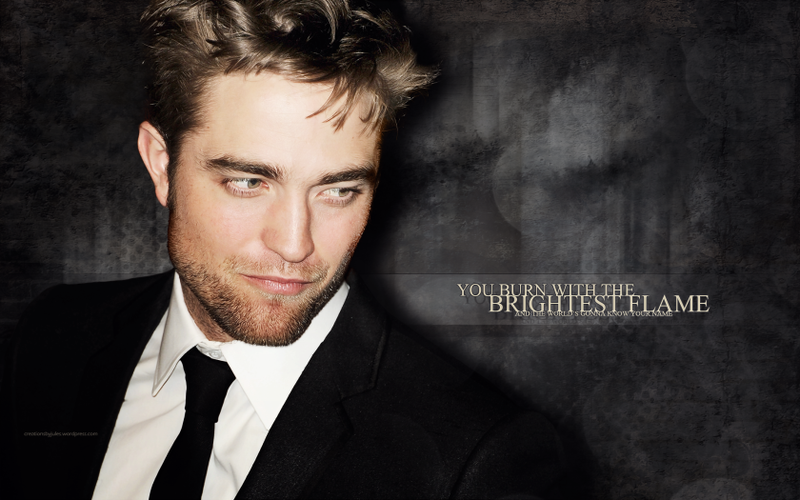 Do you remember all Robert Pattinson's career highlights? ROBsessed Birthday Giveaway: Are you fixed for Part 6? Do you remember all Robert Pattinson's career highlights? What do you do with the answer? What can you win?? Do you need any hints? Check out the comments section!! If you know the answer to Part 6, make a note of it and wait for all 9 parts to be posted. You'll submit all your answers to robsessedgiveaway@gmail.com by Oct. 22nd, 12pm ET. Winners will be chosen by random.org. We'll announce 7 winners for our 7 years on our birthday, Oct. 23rd!